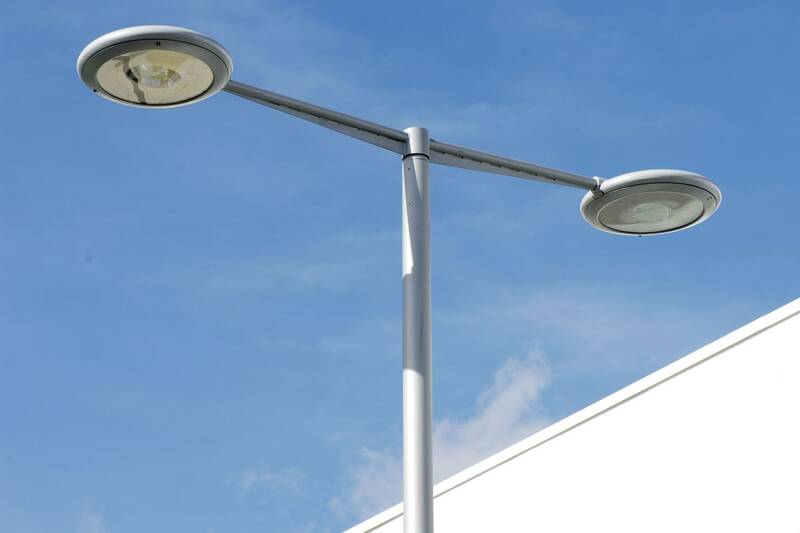 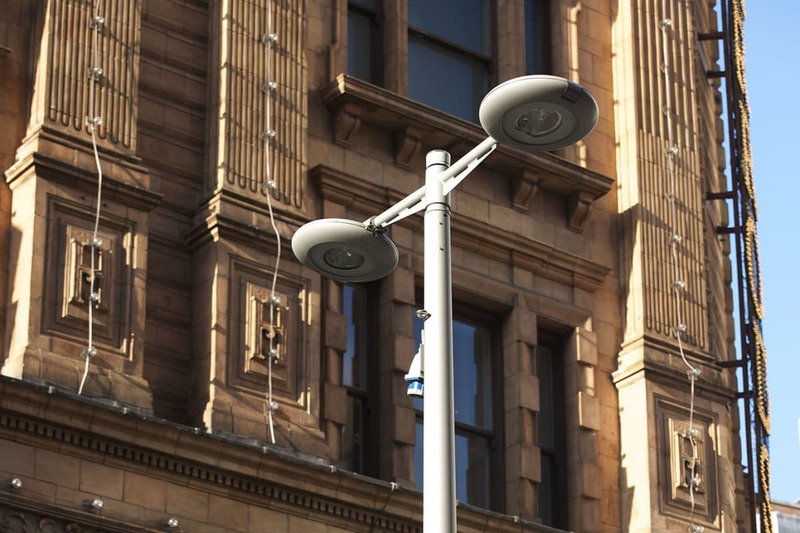 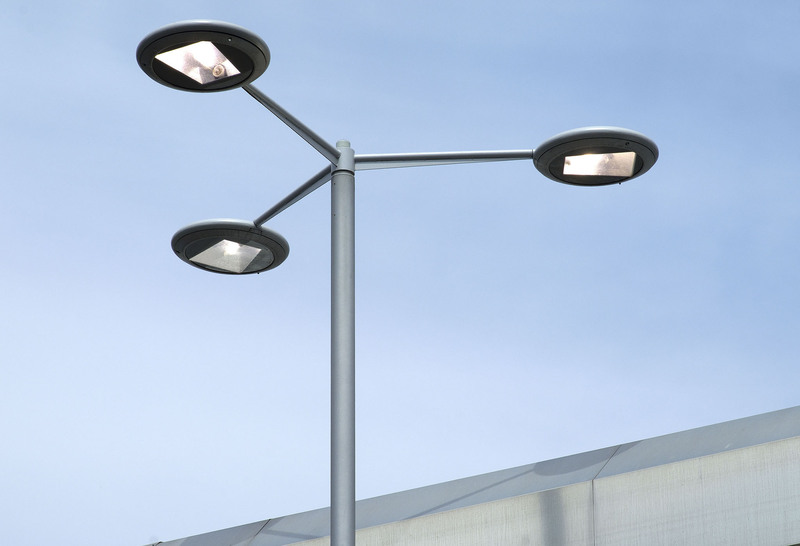 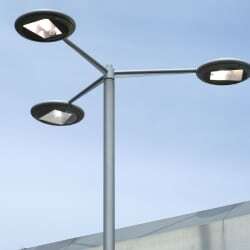 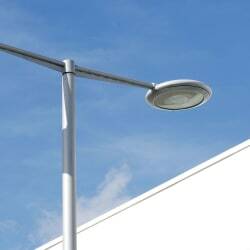 Geo range brackets are minimalist and modern, complementing both column and luminaire. 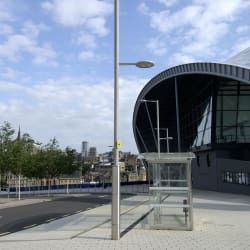 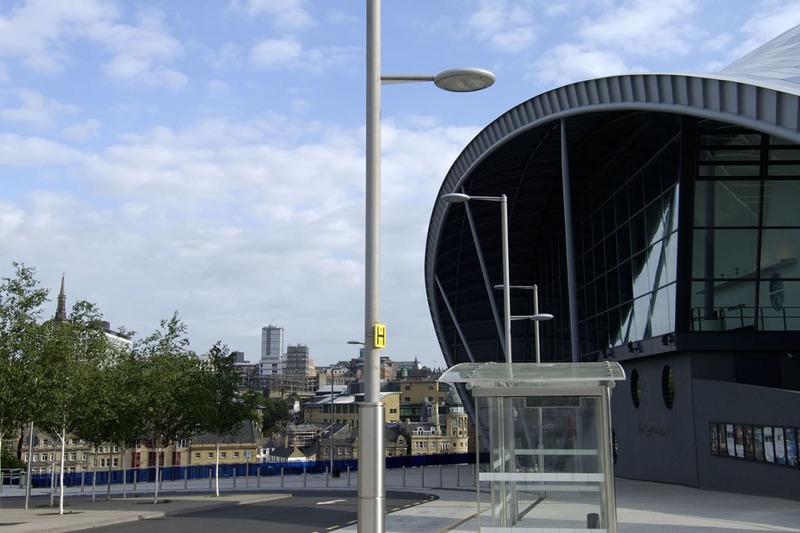 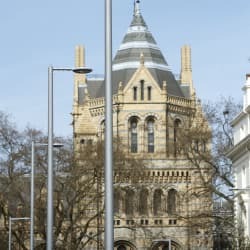 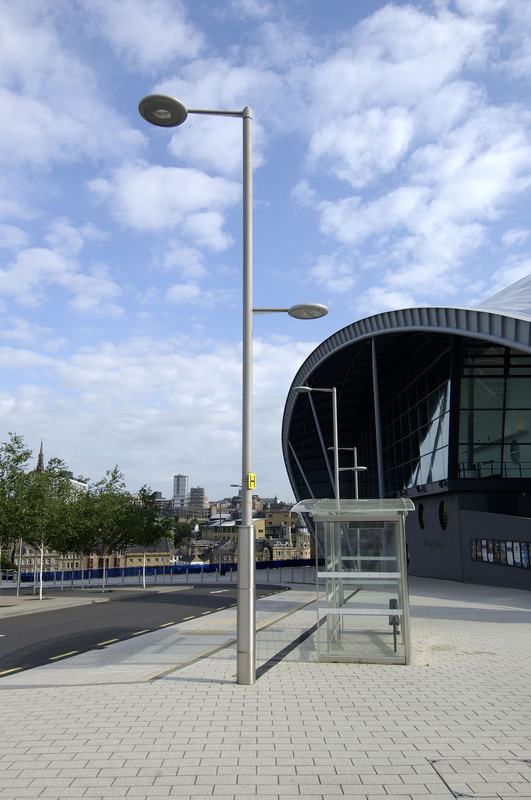 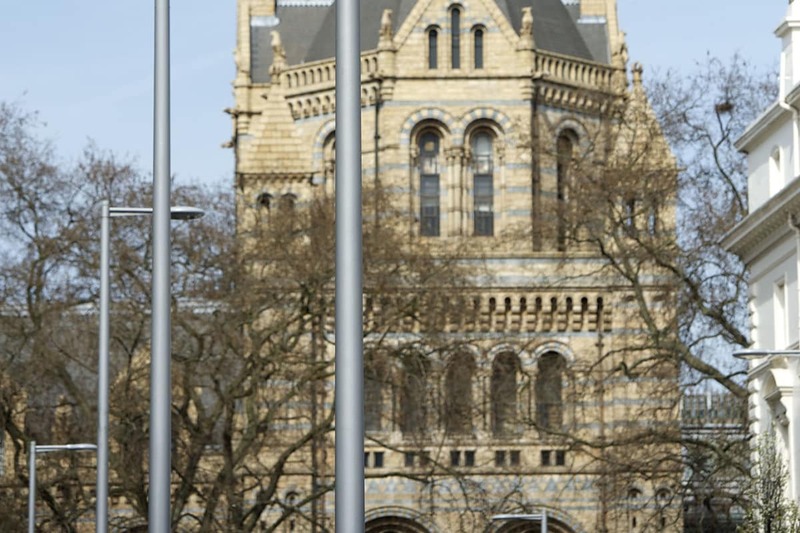 The contemporary collection houses straight, conical and stepped columns available as standard, which come with or without stainless steel cladding depending on the requirements of the project. 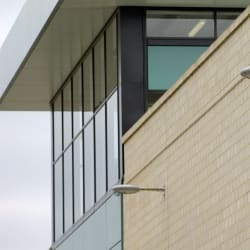 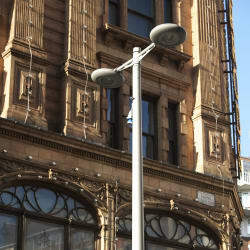 The versatile design of the Geo columns and brackets means that a variety of height, size and weight options are available. 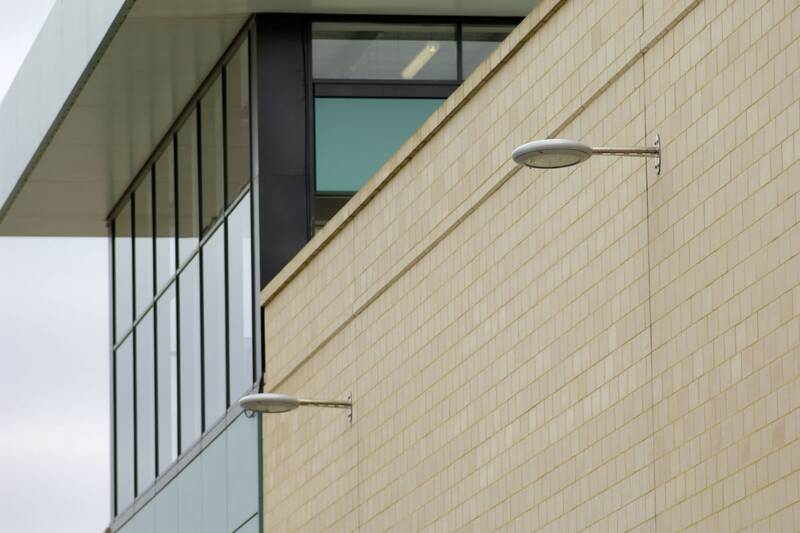 To enhance flexibility, brackets can be supplied in varied lengths to suit individual applications, and come in wall mounted, single or twin configurations. 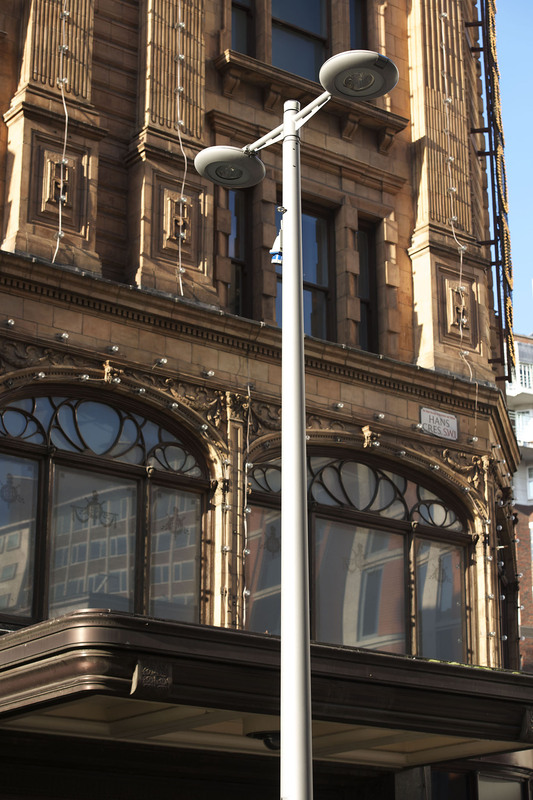 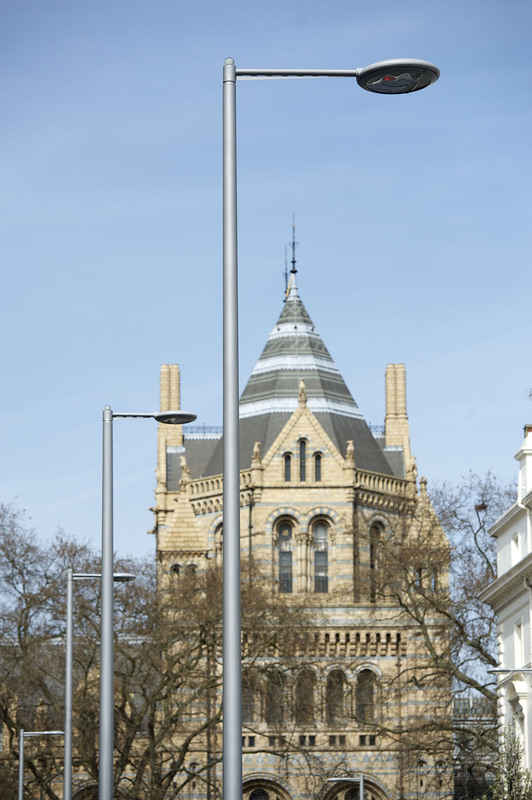 Designed with surplus load carrying capacity, columns can accommodate additional features to help minimise street clutter. 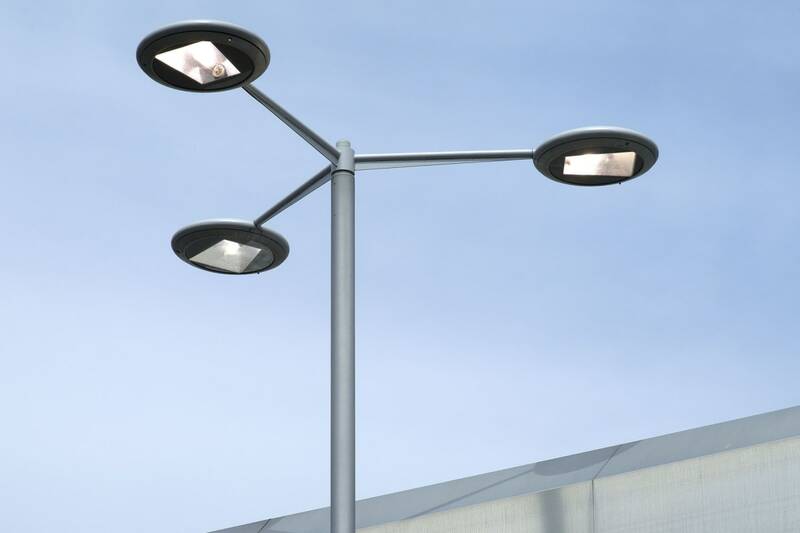 A full consultation and lighting design service, Lighting Reality and Relux software is available on request.